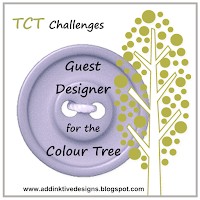 addINKtive designs at blogger: The Colour Tree Challenges Start Tonight! 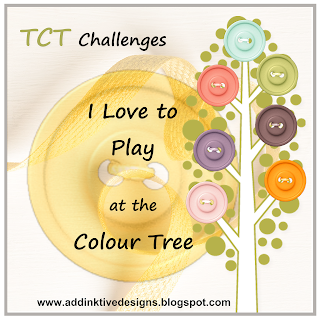 The Colour Tree is Back! 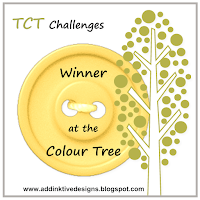 TONIGHT (7pm AEDT) The Colour Tree will return with a new look and I will be hosting a weekly colour challenge (here on my blog) where you can ... Ink Up ... Link Up for a chance to be in TCTC's Top 3 Picks! ... and will be invited as a Guest Designer for an upcoming challenge!